The speed at which light travels is 186,000 miles per second. Per second. Mind blown. It’s a difficult fact to grasp. 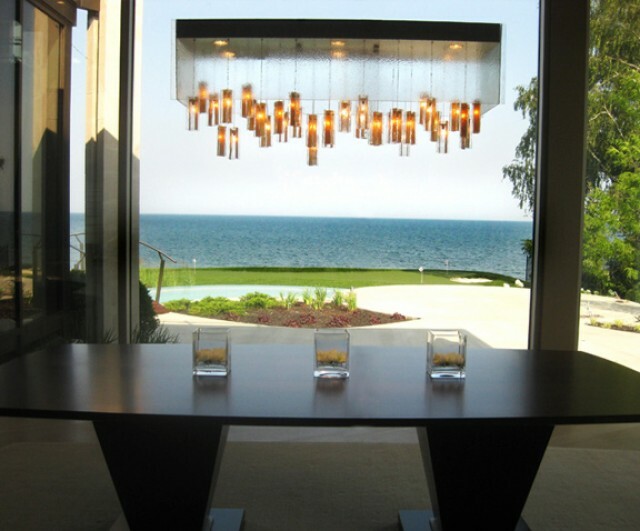 We craft lights that make you stand in awe and think of light in an entirely different way. We craft lights that unlike anything you have ever seen. We craft the unimaginable. At Bahir Custom Lighting and Decor, we work with our clients individually to achieve a final product that exceeds the wildest of dreams. Our lighting fixtures are precisely designed and constructed into a final product worth groveling over. Over the next few weeks, we are going to unveil the process of how we make ordering a Bahir light as seamless enjoyable as possible for our clients. From the first consultation to the last installment, check back with us each week to gain insight into how we please our clients at Bahir. Ready to start the process of adding an exquisite and custom light to your home? Call us today at 612.343.2000, email us at info@bahirlighting.com or fill out the contact form below and get to know Kurosh!